It’s a good thing to write a check every year to your favorite charity. It’s quite another thing to study the community, learn where the needs are greatest and then direct dollars to those people and institutions that can truly make a difference. 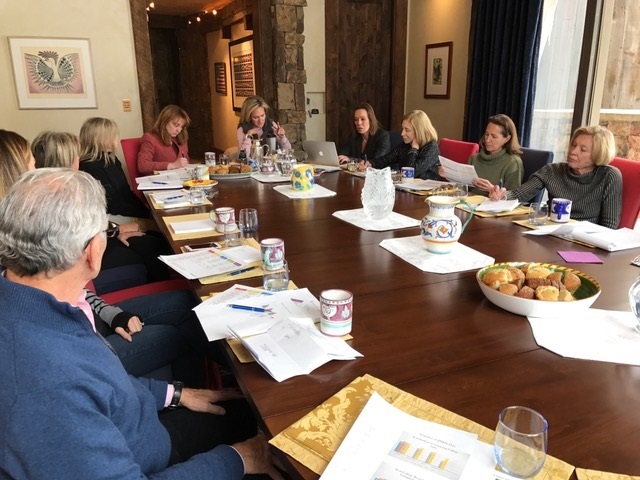 That kind of carefully researched giving is exactly what happens in the Aspen Community Foundation’s Cradle to Career Giving Network, which has become an integral part of our effort to build a region of thriving and successful children and families. 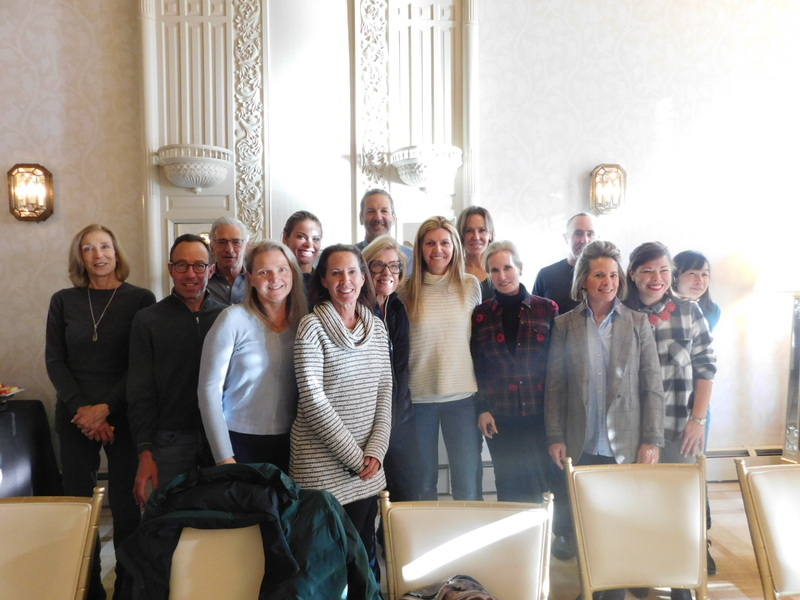 Over the last three years, ACF has created a group of 20-plus philanthropists who donate a minimum of $5,000, which is then matched (or automatically doubled) by part-time Aspen residents Laura and Gary Lauder. The Giving Network is more than a monetary commitment. 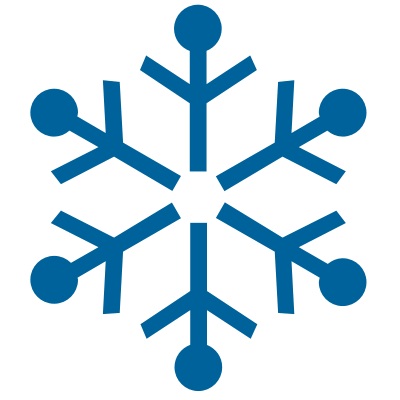 Members attend a series of meetings each year where they hear from experts about the myriad issues facing children from Aspen to Parachute, and what can be done to improve the children’s prospects for a solid education, high-school graduation and future success. After learning about the social and educational dynamics at work in the region, Giving Network members then discuss how they can deploy their donations to achieve real change for the better. 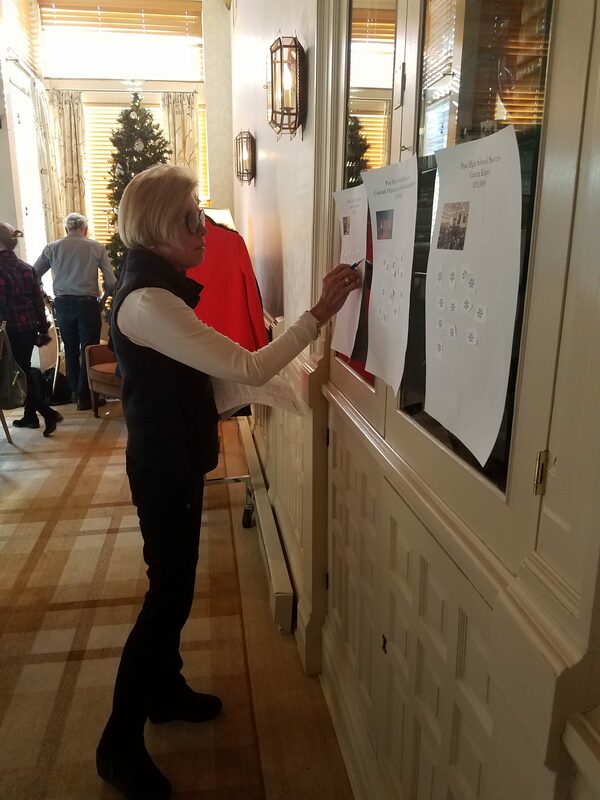 Marcie Musser, a longtime ACF donor, joined the Giving Network because it includes hard work and a real commitment to the values of the Cradle to Career Initiative. 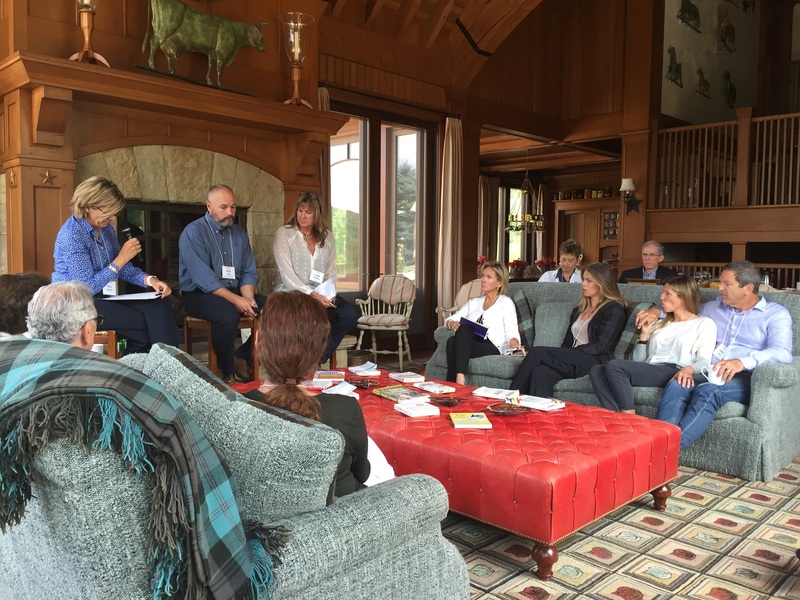 The Cradle to Career Initiative is a multi-pronged collaboration between public and private organizations throughout the Roaring Fork Valley to give local youth the very best chance at success in school and life. Using a “collective impact” strategy, the initiative seeks to strengthen local institutions and programs from early childhood education through middle and high school to college/career counseling, with the overarching goal of ensuring that every kid from Aspen to Parachute has the best possible chance to flourish. To Ramona Bruland, chair of the Giving Network, Cradle to Career is vitally important. Her 17-month-old daughter is just getting started in life, and Bruland is helping to build a social and educational support system for all of the valley’s youth. The greater Roaring Fork Valley is home to literally hundreds of nonprofit organizations with worthy missions of all kinds. Cradle to Career is unusual in having aligned dozens of organizations with separate missions under one banner, headed toward a common goal. Some of these organizations run early-childhood centers, others run after-school programs, others support students or families in need of help. Of course, officials representing all of our public schools are involved, integrating school programs with local nonprofits to prepare children for kindergarten, keep them focused and productive in their adolescent years, and direct them to the right post-secondary institutions after high school.